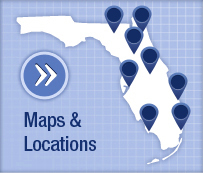 Information on UF Health, its hospitals and clinics, and financial reporting. 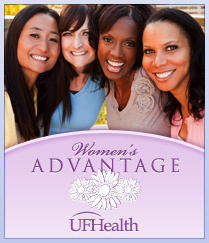 UF Health is at forefront of clinical advances in patient care and groundbreaking research. 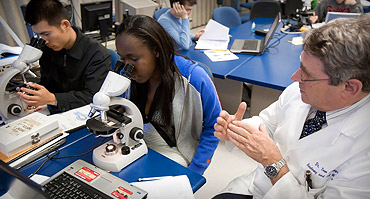 Learn about the history of UF Health, the health science center, and the university.